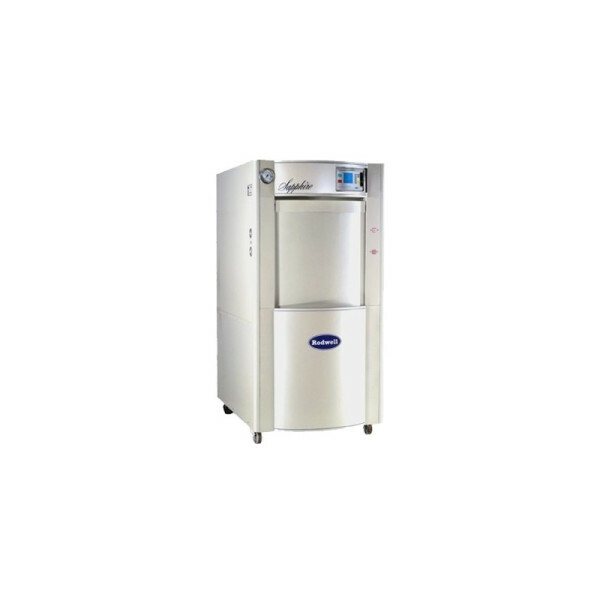 The Sapphire is our flagship autoclave, powerful, unique, reliable and state of the art; this new autoclave is ideally suited for heavy duty work where capacity and reliability are key. Available in 550, 660 & 770 litre variants, the double ended Sapphire range offers our clients a versatile workhorse, with various options such as an integrated boiler, liquid ring vacuum and our recently developed steam drying jacket. This model brings all the regular benefits of our well established Sapphire series to the larger CAT2 and CAT3 laboratories, addressing cross partition “clean” and “dirty” side area requirements. Need Advice on our Sapphire Double Door Autoclave?